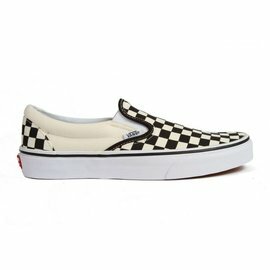 Always original, the Vans Classic Slip-On has received countless admirers because of its timelessness within high fashion and streetwear. These Classic Slip-Ons feature a popular retro red checkerboard print all over the canvas. 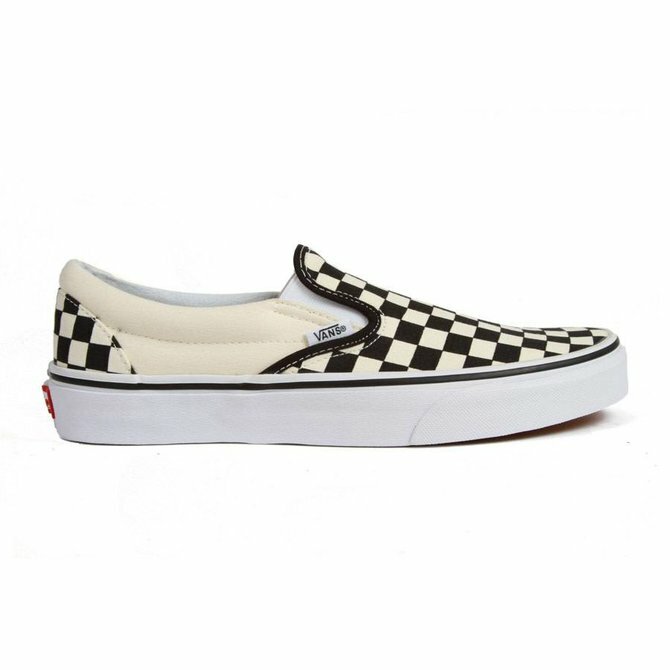 Dress up a casual outfit with these statement shoes! 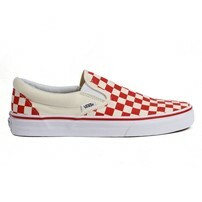 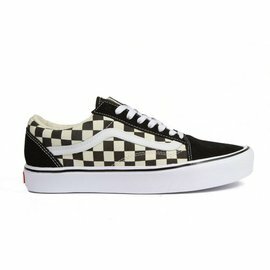 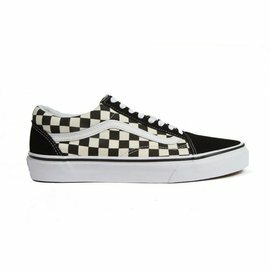 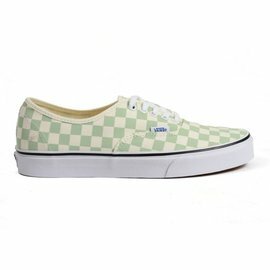 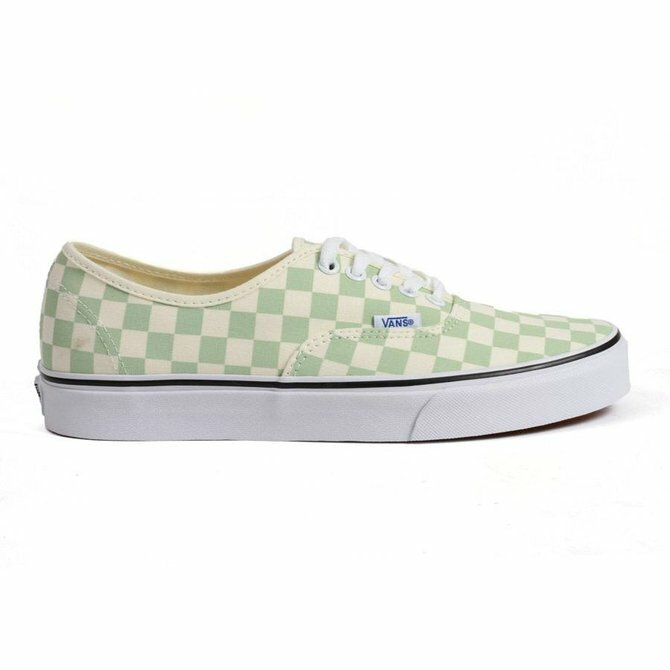 The original checkerboard pattern printed on the Vans classic slip-on. Like the dessert these kicks are named after, these are irresistible. 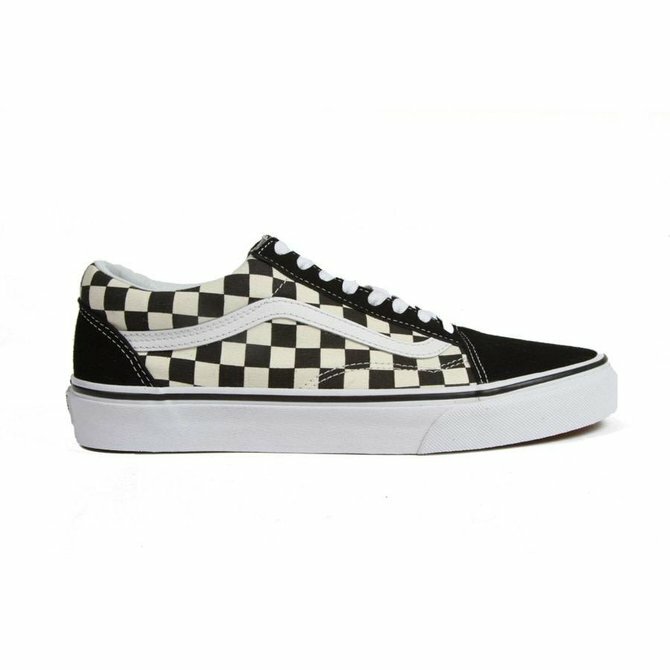 Vans reengineers a classic skate shoe to bring you the Old Skool Lite Checkerboard.